Following the recent announcement by Evolution the Hippodrome Land Based casino has now gone live with a Dual Play Roulette table. 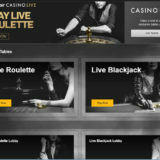 Dual Play Roulette is where land based and online customers play roulette at the same table. 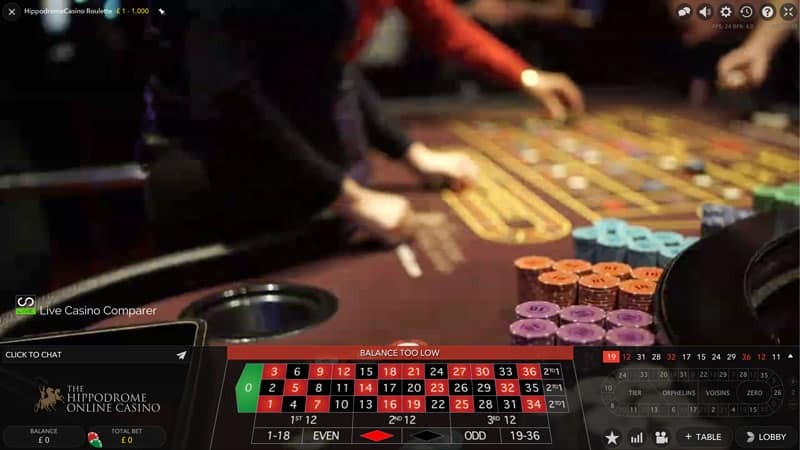 If you’re interested in visiting this London based table you’ll find the Hippodrome Casino located on the corner of Leicester Square and Charing Cross road, right by the entrance / exit of Leicester Square Tube station. The table is open everyday from 6pm (GMT) and is located downstairs in the basement area known as Lola’s. The table does get really busy, especially after midnight. 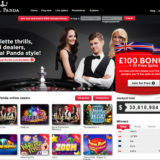 Other online casinos will soon be able to take this feed, much like the one from the Dragonara Casino in Malta. 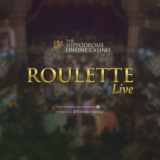 Stake limits while playing at the Hippodrome are a bit on the low side, ranging from £1 up to a table max of £1000. 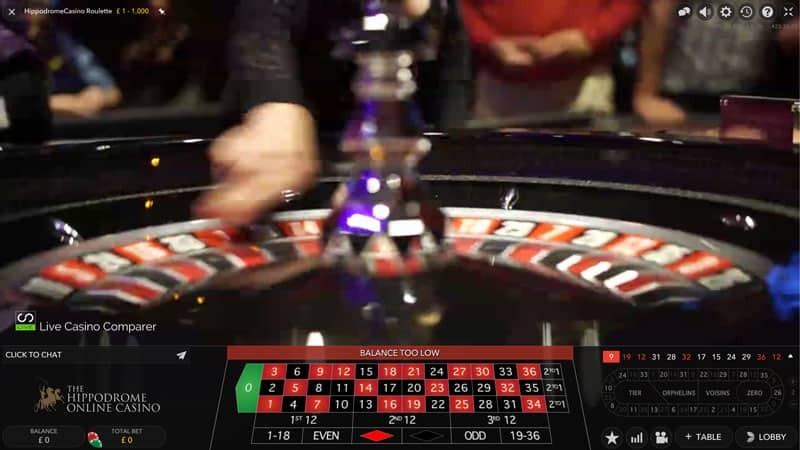 I’m hoping to visit the casino during October 2016 and will take some secret video footage of the table so you can see the setup of the cameras and how the table operates. 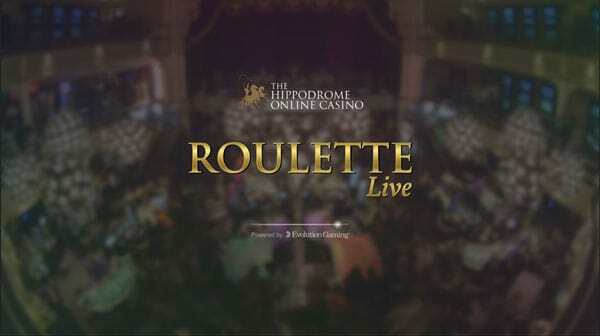 The croupier running the game has no interaction with the online players. 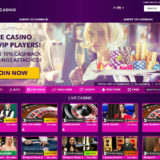 His/her focus is on running the game and settling the wagers taken on the table. 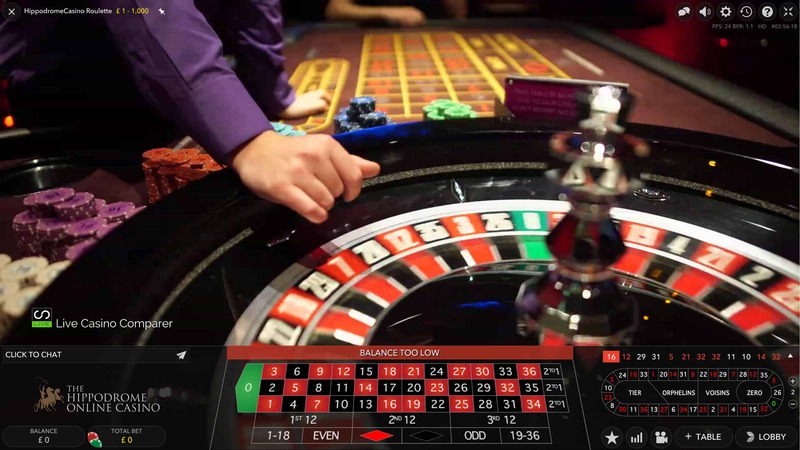 The game runs at land based speeds so each spin takes longer than its live counterpart. 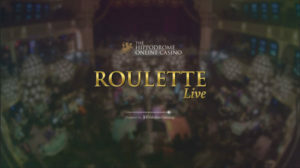 If your interested then make your way to the Hippodrome, either online or see the real thing at the casino.